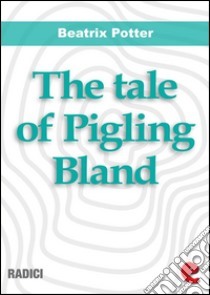 Pigling Bland is a young and sensitive sow. On the way to the market, got lost in a forest and spend the night in a chicken coop. Here he meets Pig-wig, a black Berkshire sow, stolen from her owner to be turned into bacon and ham. The two new friends will run away together to freedom. Book illustrated with beautiful Potter's watercolors.